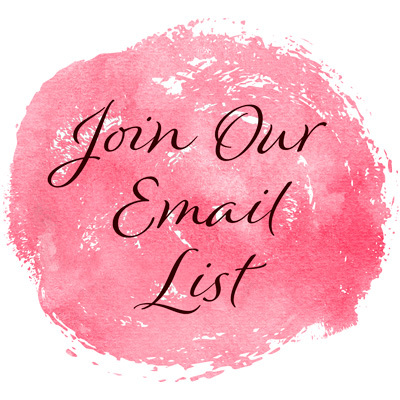 Receive the latest news, information and creative ideas from Laure Paillex and friends when you sign up for our Email Newsletter. We promise not to clutter your inbox with 'junk', and we will not share your name or email address. Thank you for your continued interest!